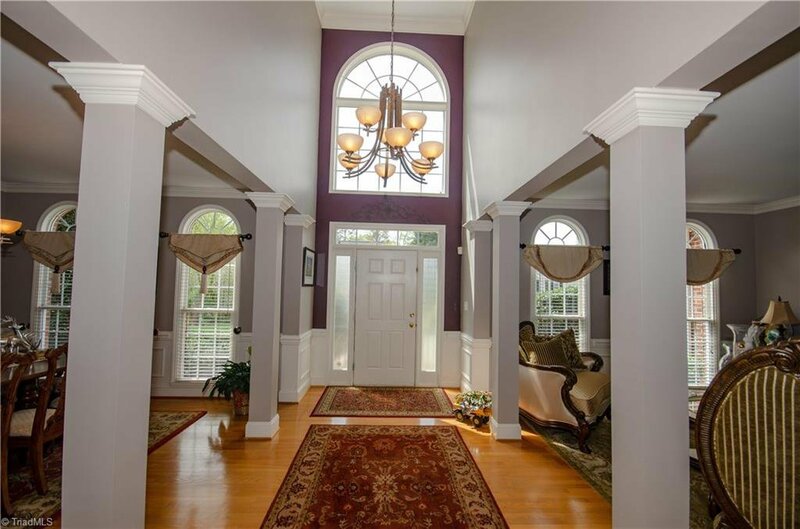 Attention to maintenance, Two story foyer. 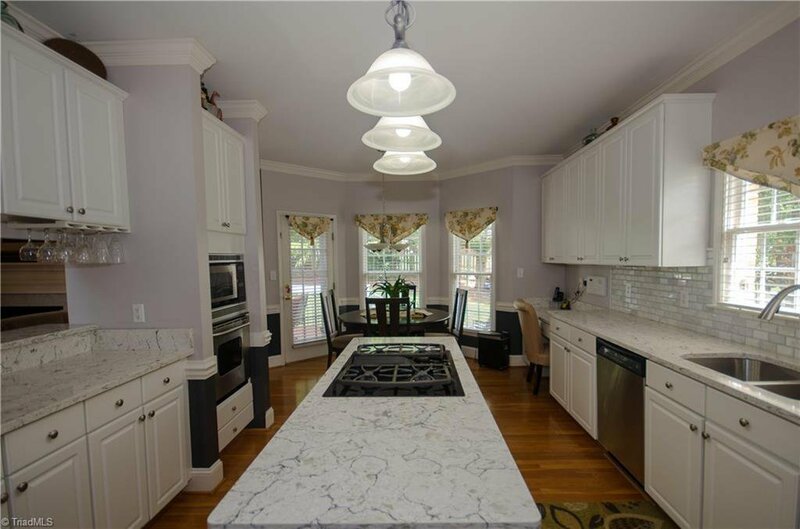 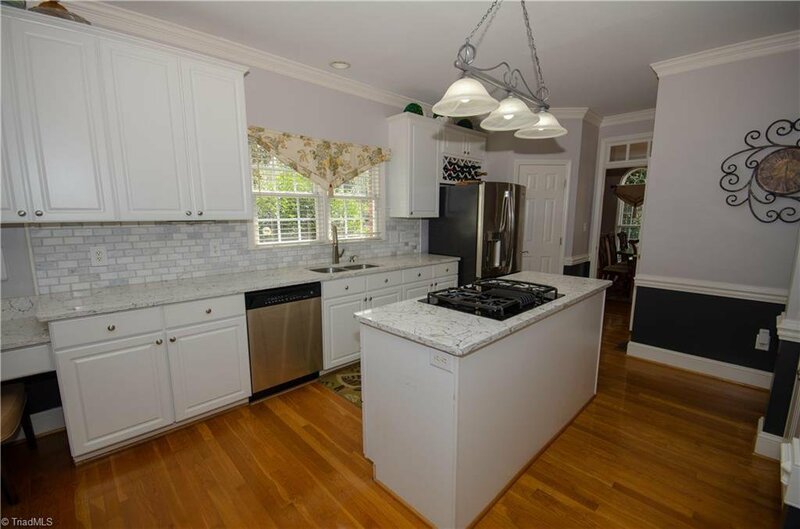 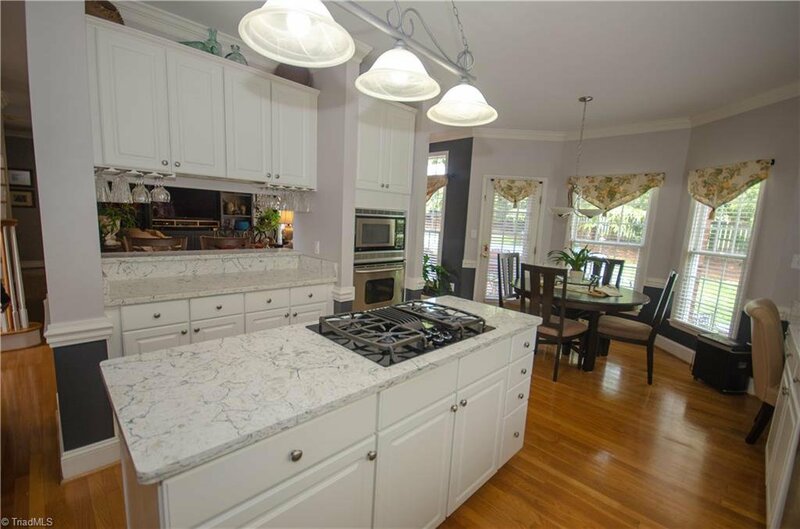 Beautiful white kitchen with quartz counters, gas stove, SS appliances and pantry. 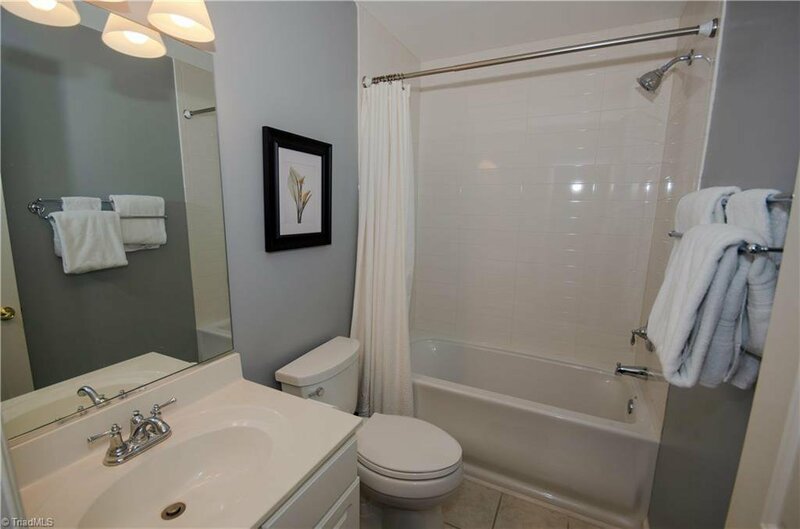 All baths updated w/new tubs & comfort level toilets. 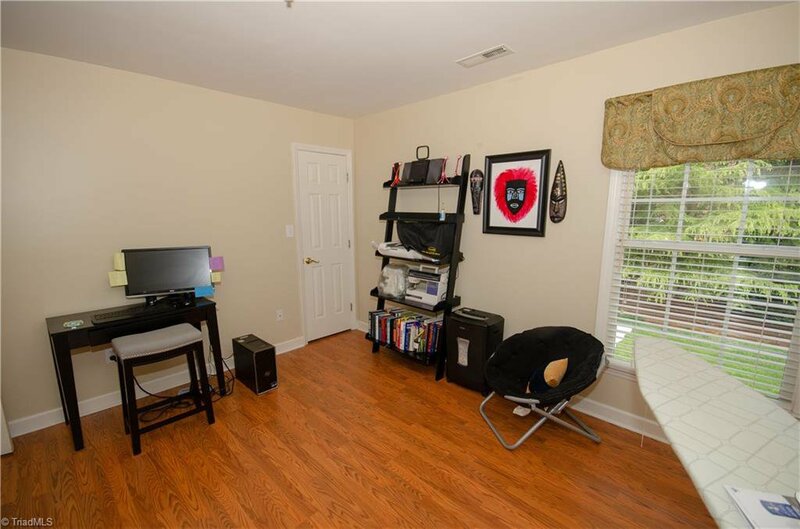 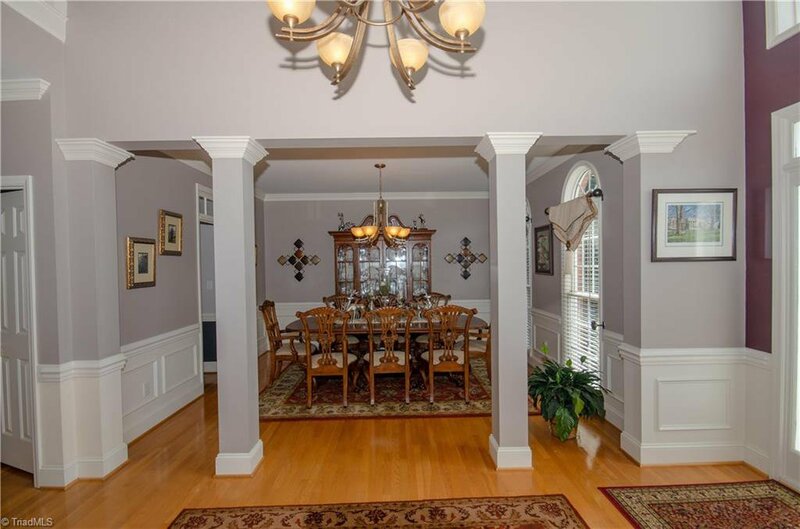 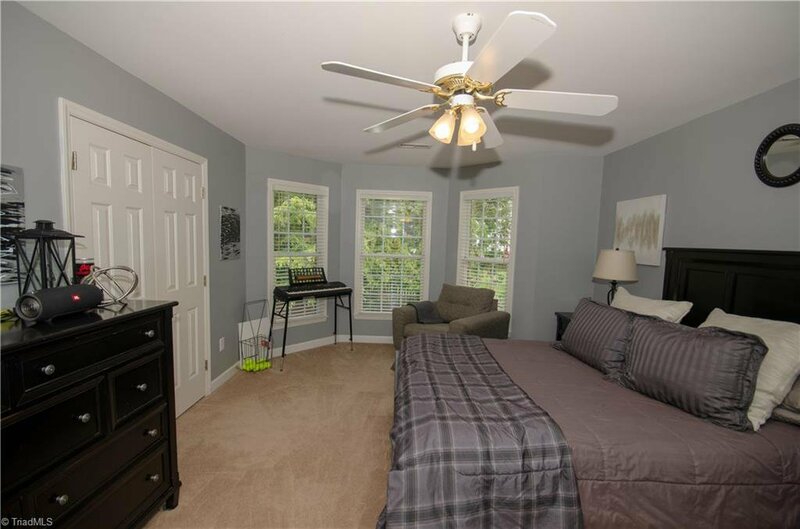 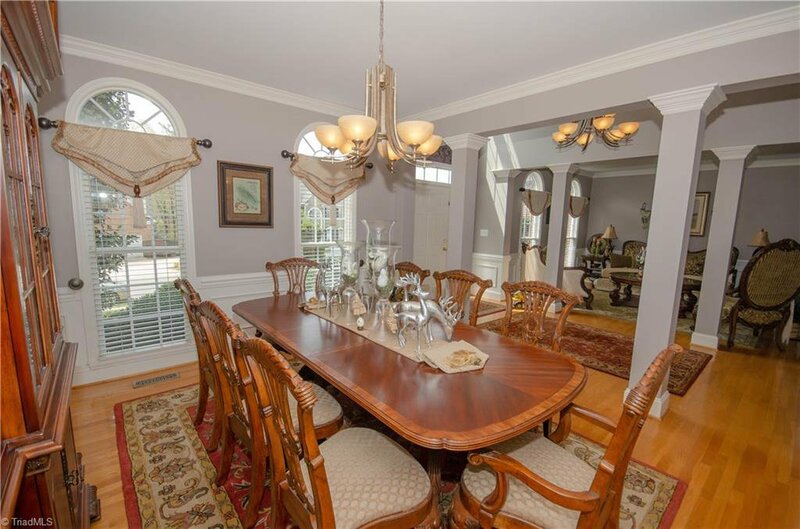 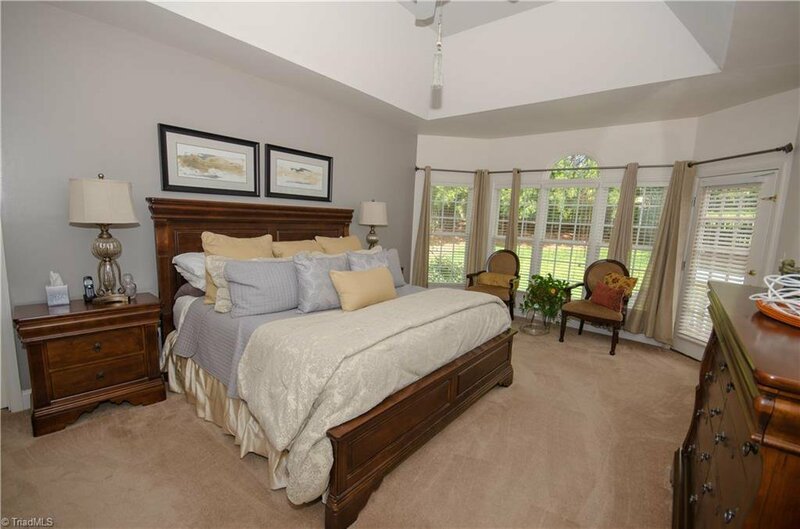 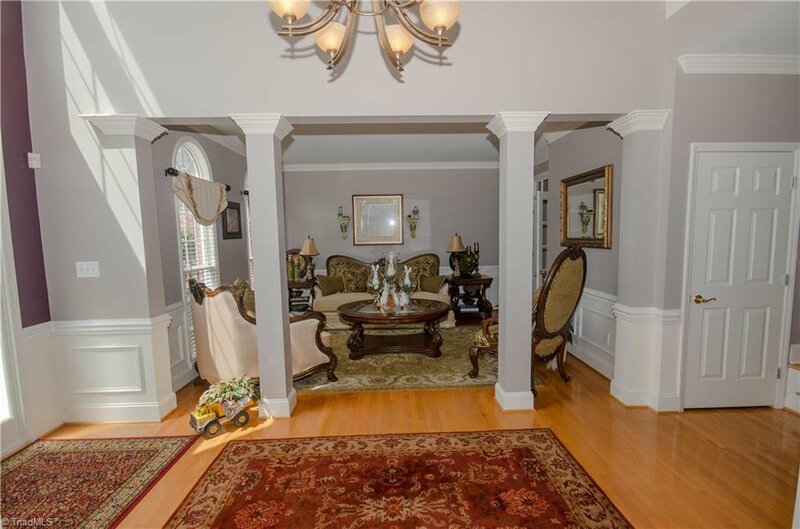 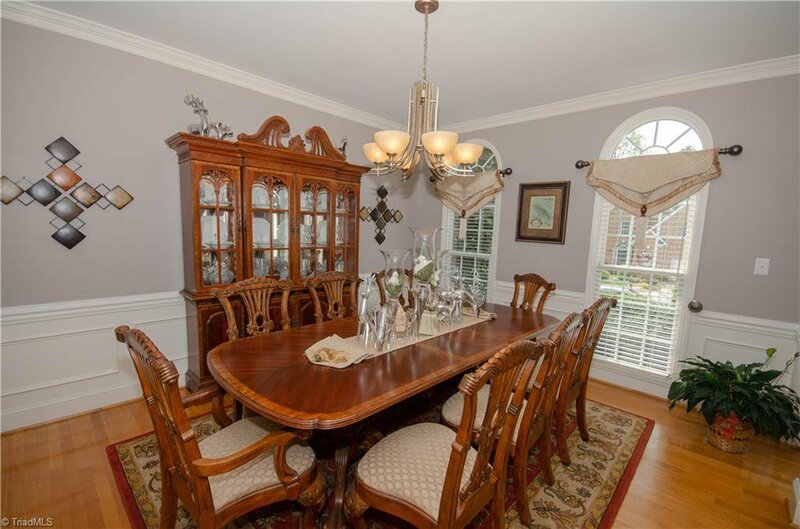 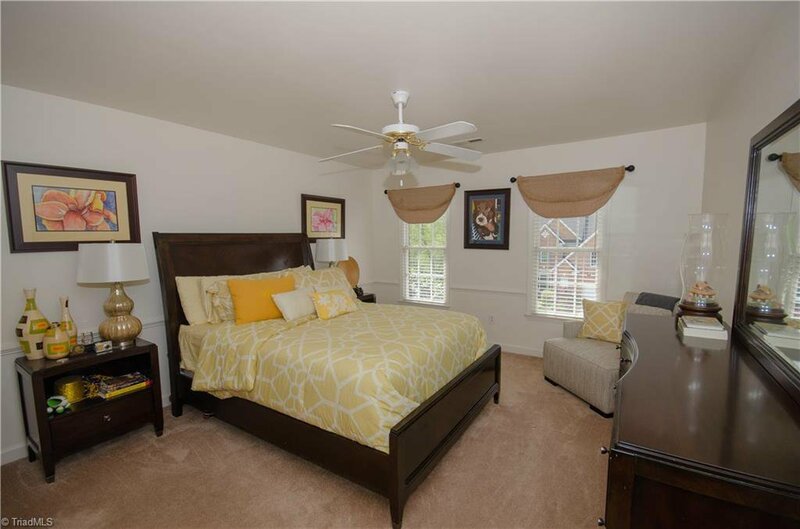 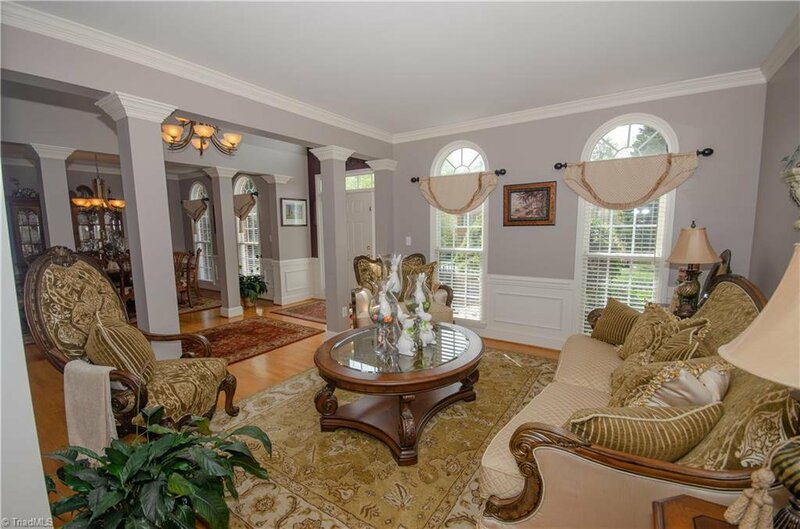 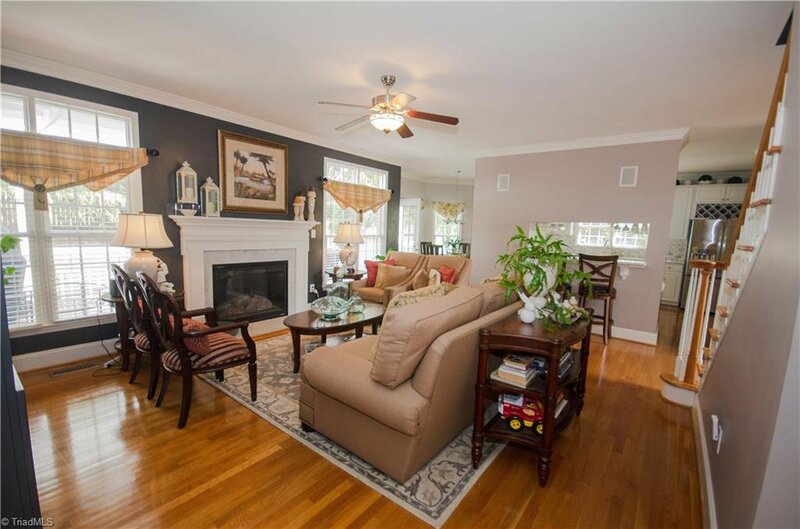 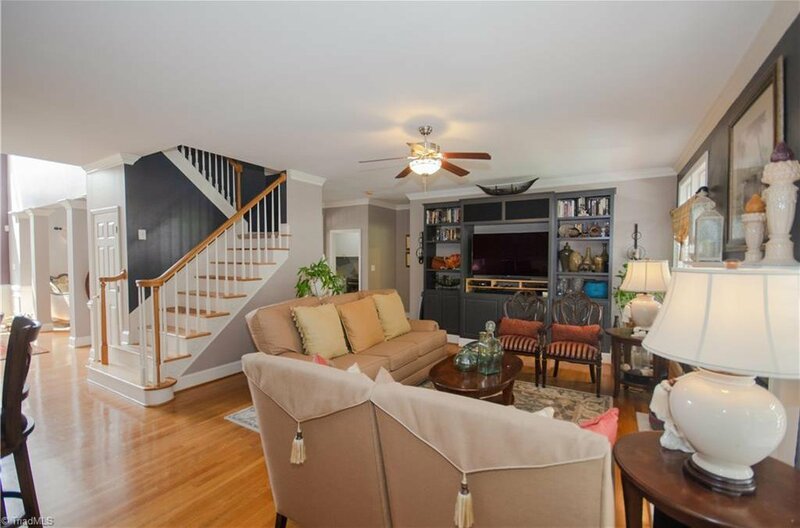 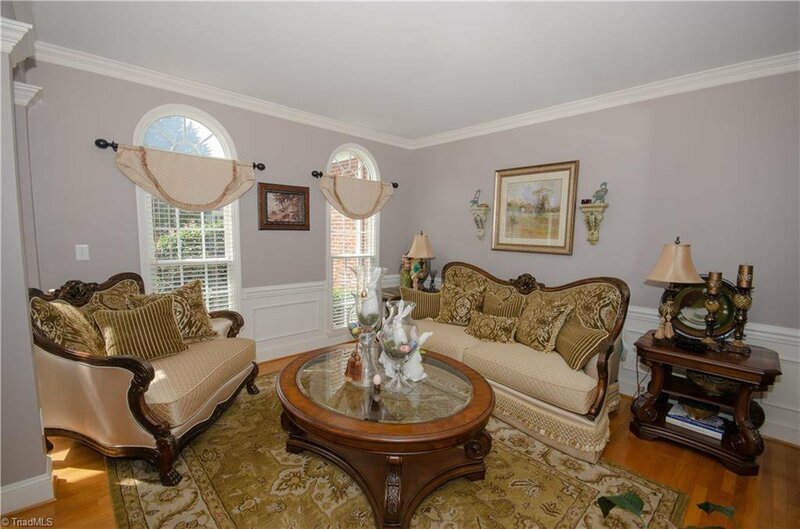 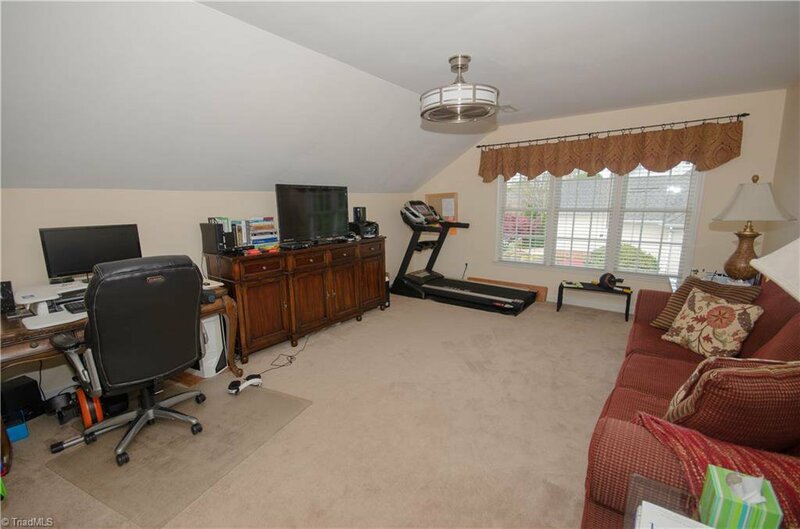 Formal rooms plus den with fireplace & built-ins. 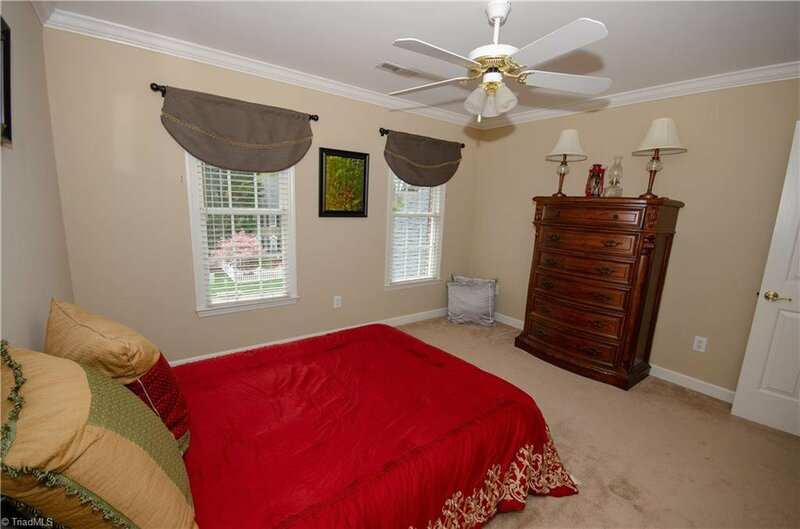 Large MB on main, trey ceiling & bay window. 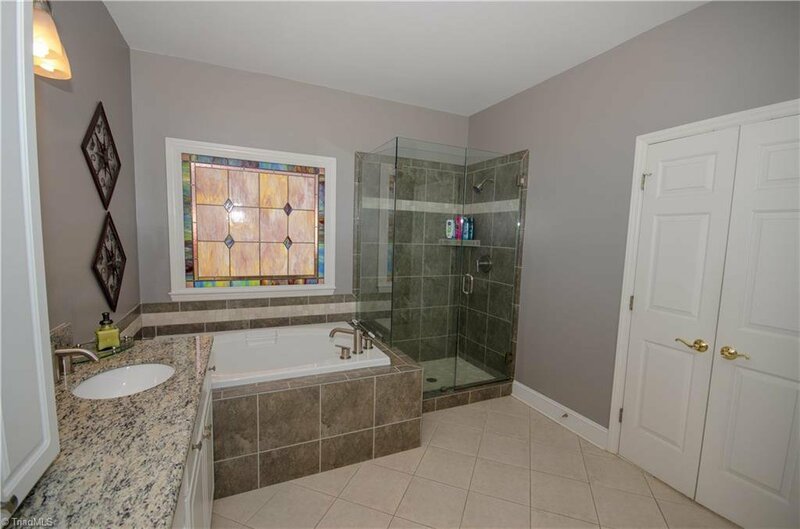 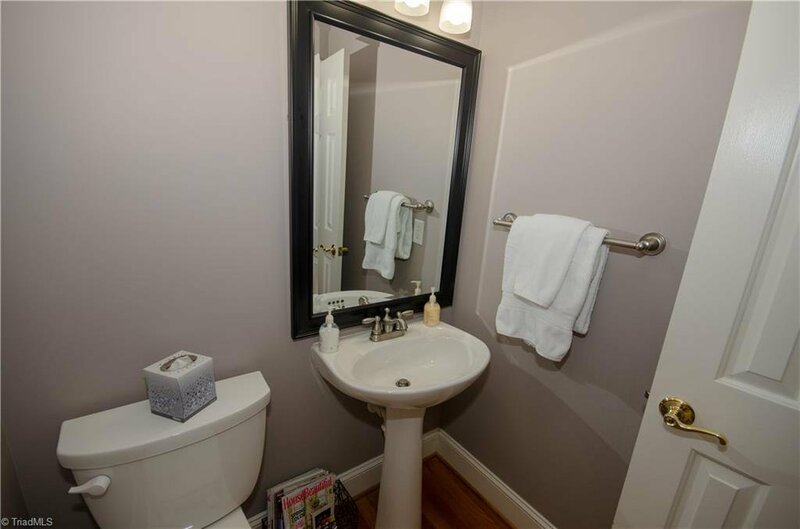 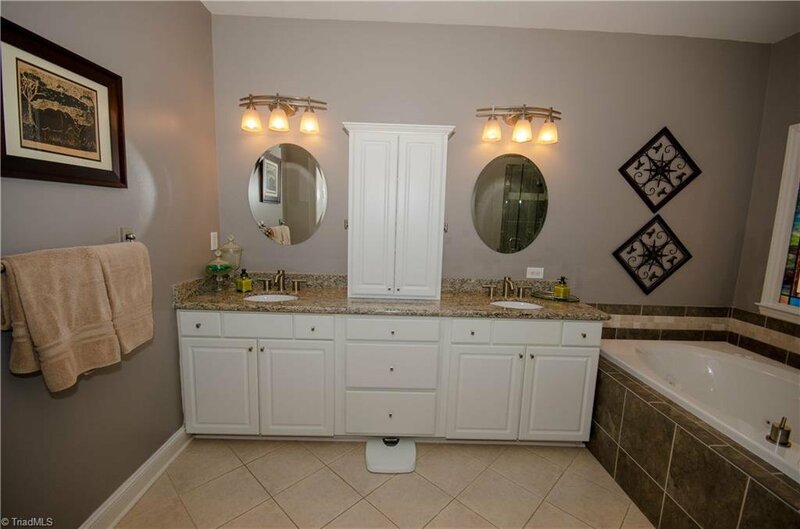 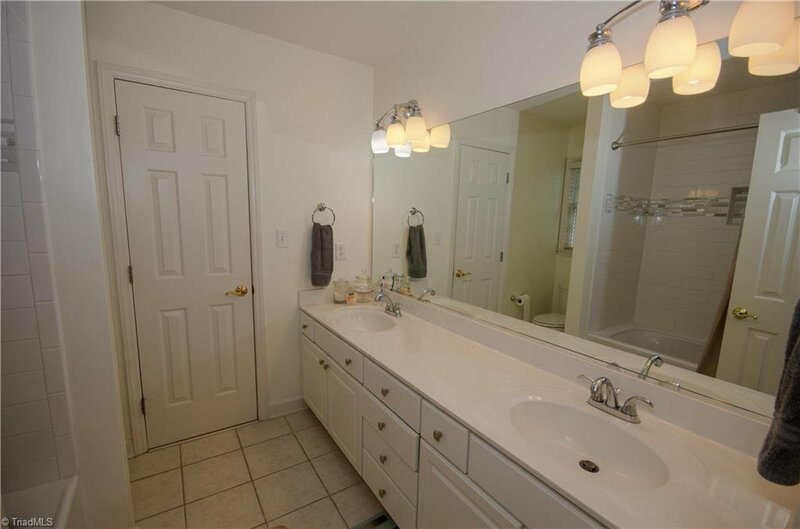 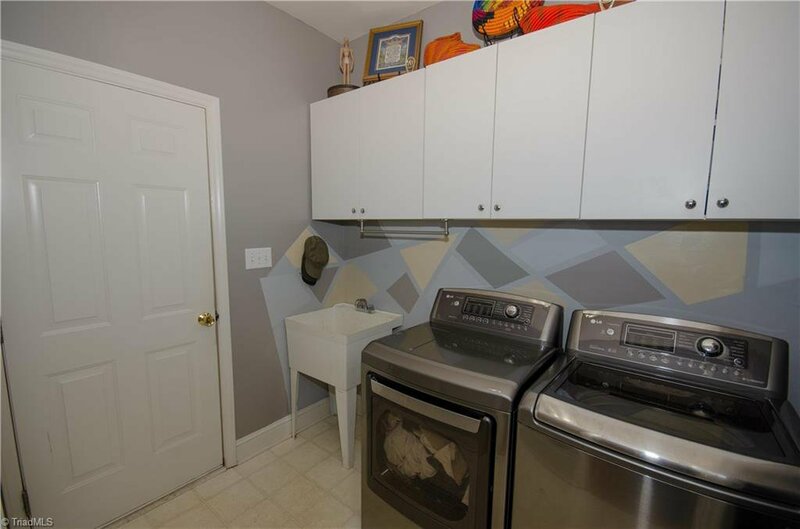 MBath updated with new jetted tub and walk in shower & granite counters. 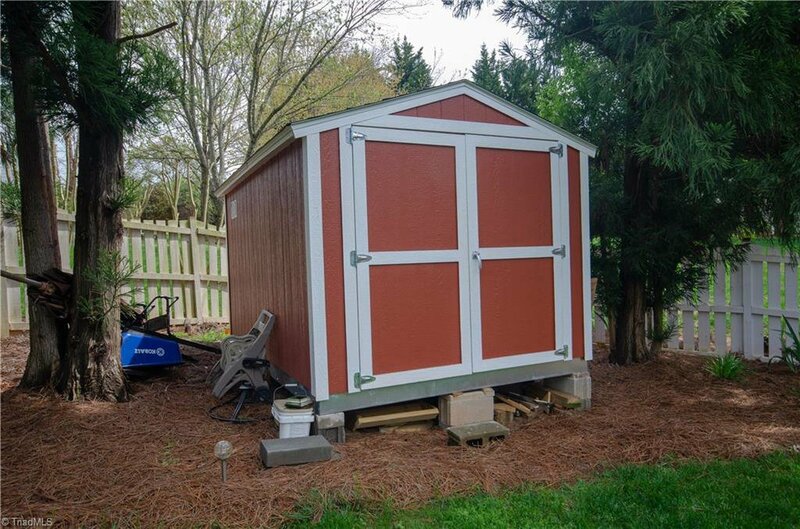 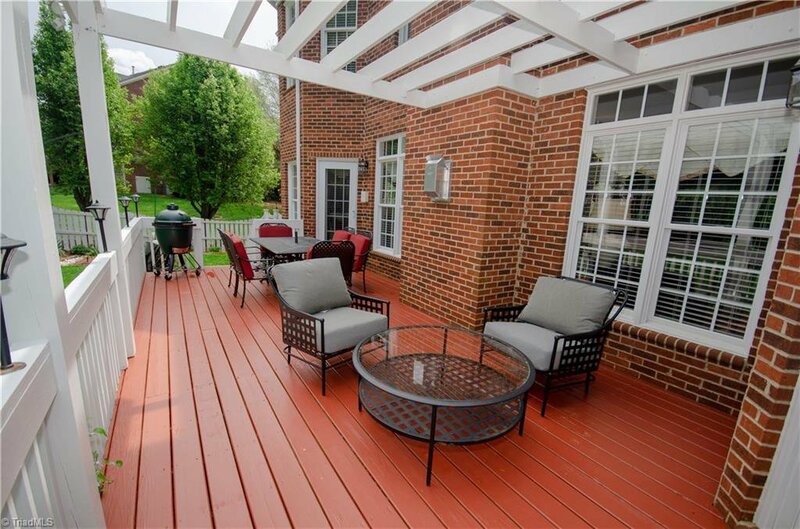 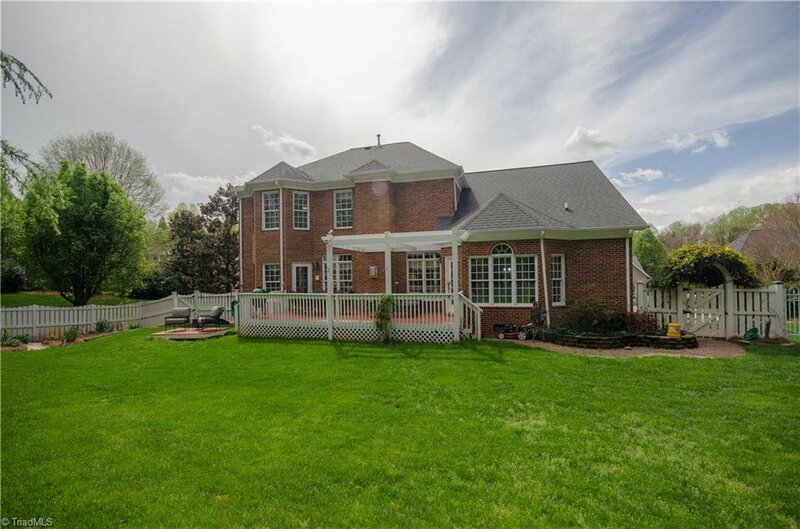 4 sided brick, irrigation system, new deck with pergola, storage shed, professionally landscaped, fenced yard. 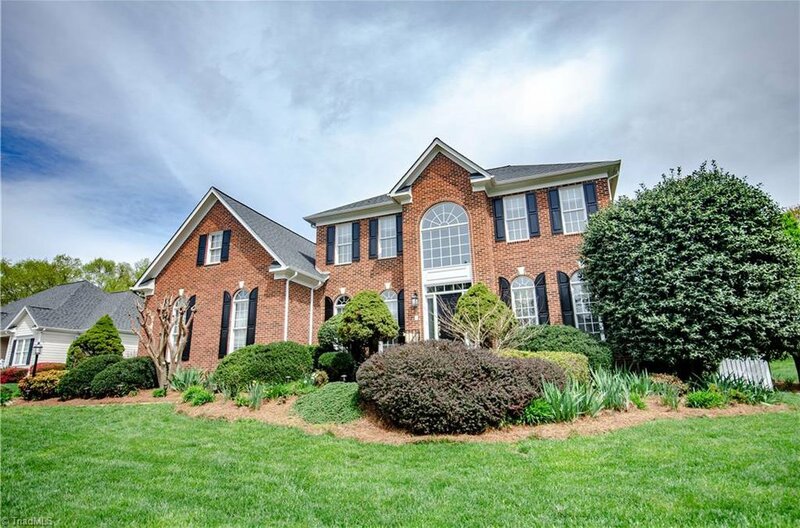 Walk to Claxton Elem & swim and tennis club.